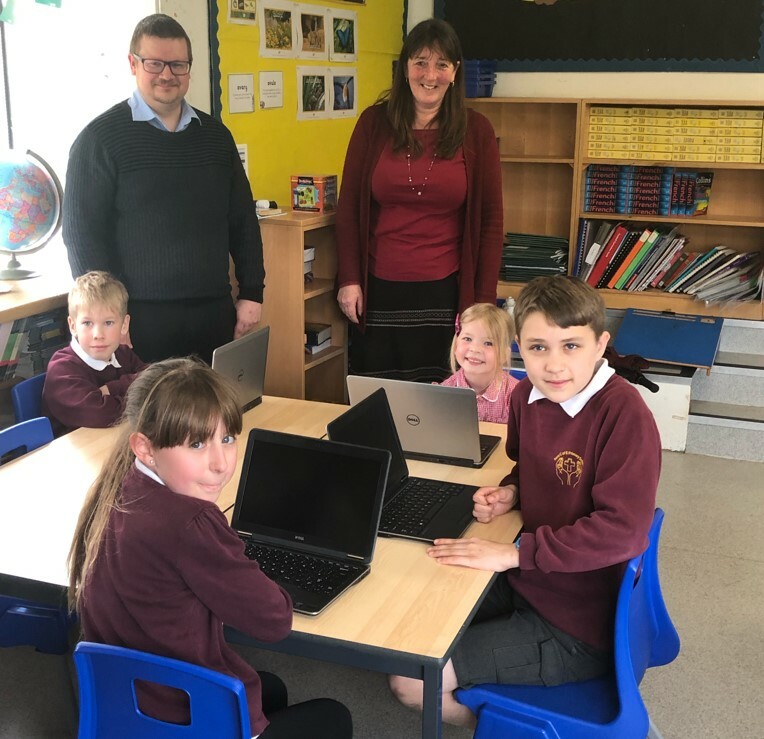 Law firm Ashfords LLP are delighted to have donated a number of high spec Dell laptops to South Tawton Primary School and Kenn Church of England Primary School to enhance the schools’ digital education opportunities. Purchasing a large quantity of laptops can be prohibitively expensive for schools, and Ashfords are pleased to be able to support the local primary schools by donating working laptops instead of selling or recycling them. Laptops are a vital resource as they are used by the staff to teach and for children to learn basic ICT skills. One laptop can create a wealth of opportunities for a child. Twenty-five laptops were donated to each school, and Ashfords is also looking at contributing more laptops to local primary schools over the next few months. 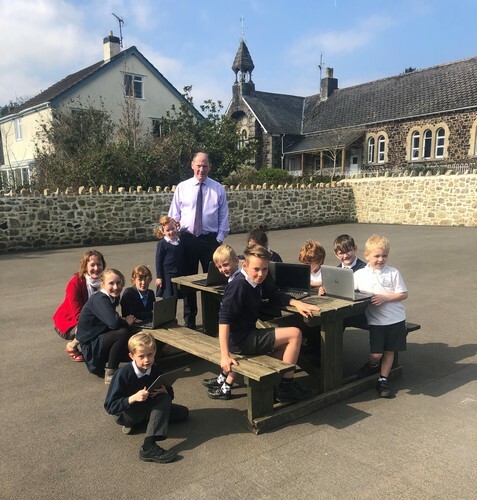 Peter Jones, IT Manager at Ashfords LLP, commented: "We are thrilled to be able to offer these laptops to South Tawton Primary School and Kenn Church of England Primary School. Computers are at the heart of our day to day lives and providing the children with these will ensure they are able to use them in the right and in a safe way. Internet safety is always a concern and hopefully, with these laptops, they can learn and practice how to stay safe in the digital world." 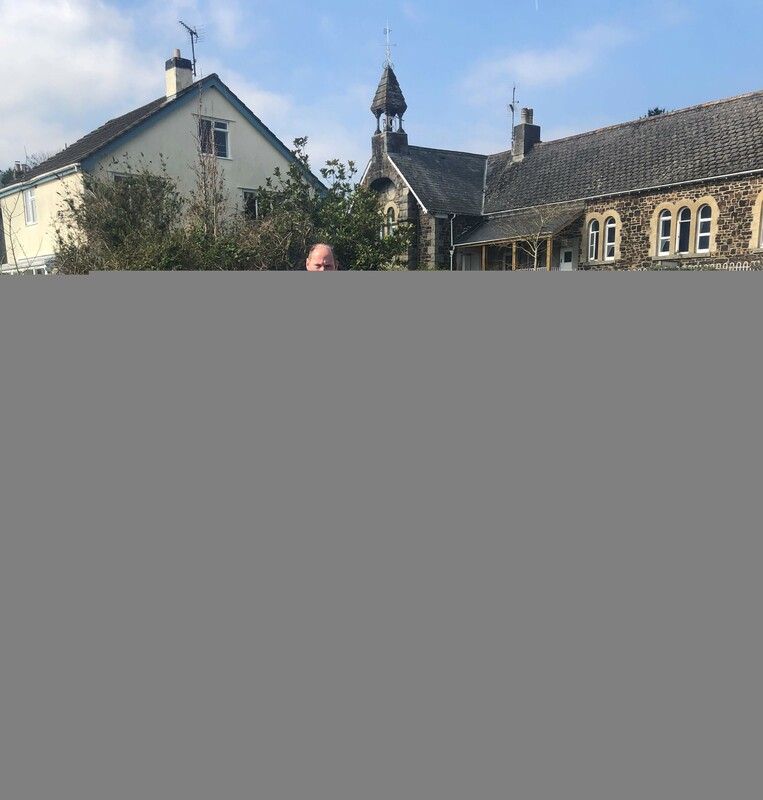 Amanda Somerwill, Executive Head Teacher for Kenn Primary School, added: "All of the children and staff at Kenn C of E Primary School would like to say a huge thank you to Ashfords for their very kind donation. These computers will enhance the children's learning across the curriculum, with research and presentation of work being able to take place in our classrooms. With the tight squeeze on school budgets, we could never have afforded the outlay for such a number of computers in one go."